Please note that Public holiday fees will apply on this date. 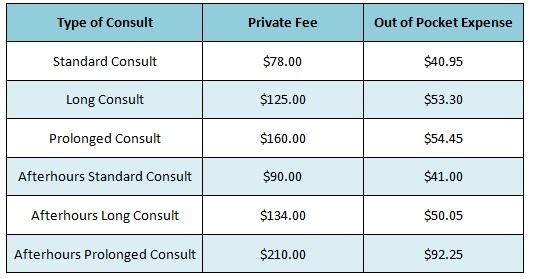 Please refer to our fees guide as an outline of costs. If you require after-hours medical attention of a non-urgent nature, please contact the National Home Doctor Service on 13 SICK or 13 7425. For urgent matters, please contact 000. This entry was posted in Practice News and tagged australia day, public holiday on January 17, 2019 by Practice Manager. This entry was posted in Practice News, Uncategorized and tagged australia day, holiday, hours, public holiday on January 18, 2018 by Practice Manager.